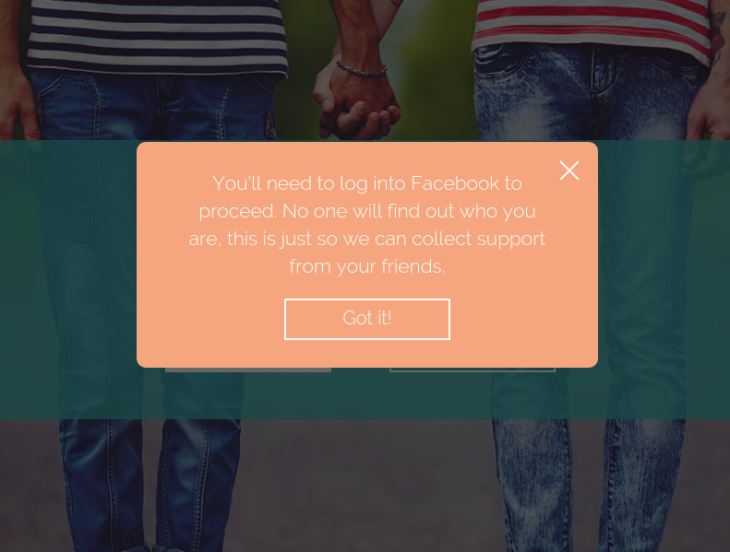 Coming out and finding support can be hard but this app just made it easier. It's not easy coming to terms with the fact that you're not 'straight' in a hetero-normative world. It's harder still to then come out of the closet you've inhabited for years and tell the people who matter. 'Coming out', a process that already involves an enormous amount of trepidation, gets harder to handle when the chances of a negative outcome are high. But now there's a way to eliminate that stress, making it easier for one to decide if it really is worth coming out to someone or not. After all, the choice needs to rest with the queer individual and not society. 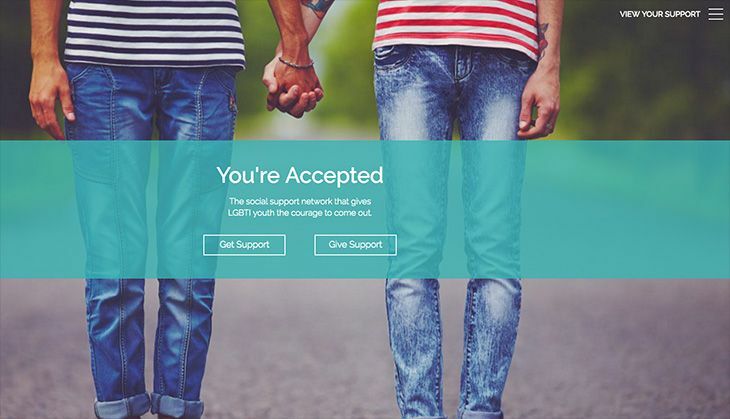 You're Accepted is a website and smartphone app that caters to two kinds of people - those looking to come out and those looking to help their friends. 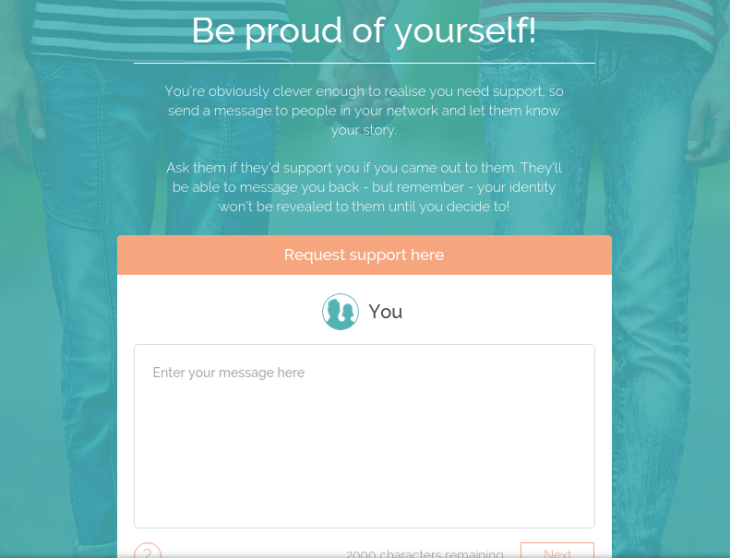 The app protects the identity of those who want to 'Get Support' by keeping their queries anonymous and allowing them to survey their friends and family, making it easier for them to identify potential supporters. 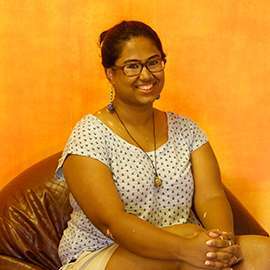 The app by LGBTI group Minus18 and creative agency George Patterson Y&R (GPY&R) was inaugurated on 17 May, the International Day Against Homophobia and Transphobia (IDAHOT). As someone who identifies best as Bisexual, I tried out the app to understand if this is a plausible avenue for me. Go to youreaccepted.com.au and you'll find yourself staring at this page. Approve it on Facebook. Again, it's anonymous. Ask for support. Write whatever you've always wanted to say. 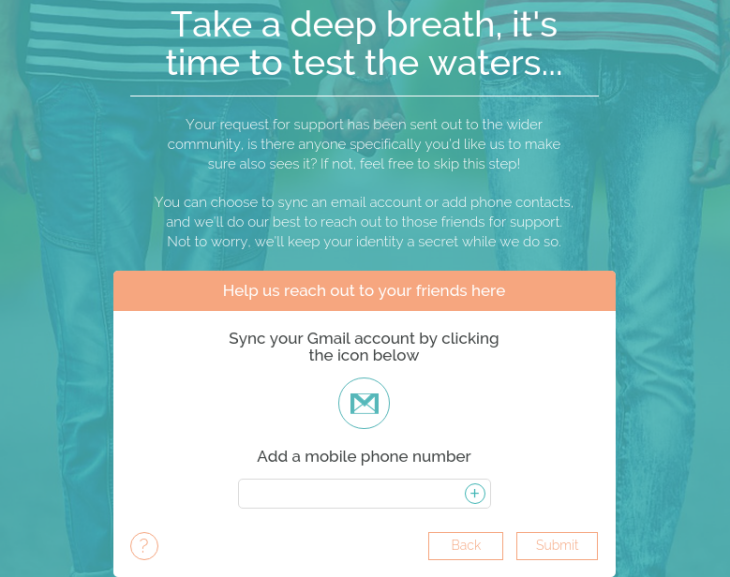 Sync your Gmail so that all your contacts can be notified that a friend of theirs is looking for help. Just wait it out. You're Accepted also reaches out into its internal network so that you can feel good about the step you've taken while you wait to hear from loved ones. I got some 10 messages in a couple of hours. Let's see where this goes. But what if there's no support? The You're Accepted system is such that all messages that come in response to yours are moderated, so if I were to not receive any replies (be kind, my friends) or worse, if the replies were hateful messages, the app will ensure I do not receive them. Instead, I get pulled into the Minus 18 network of other young LGBT people out there, which is a wide support network. So, there's really nothing to lose. 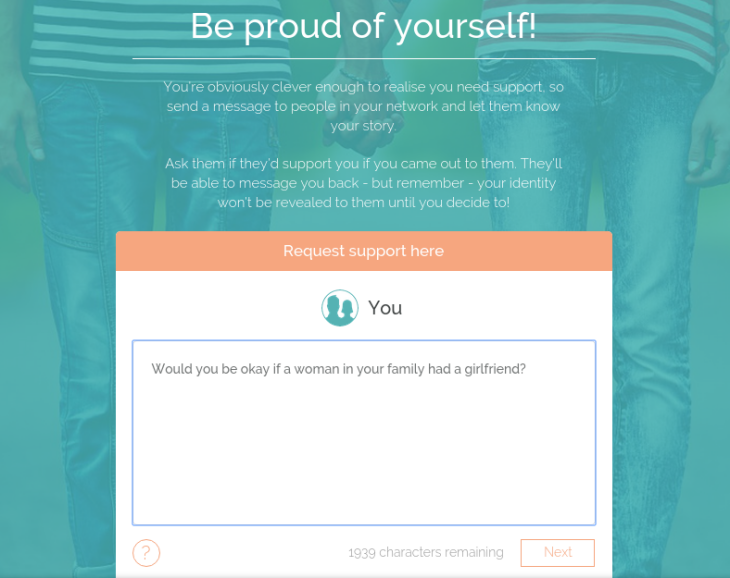 According to the makers of You're Accepted, they "found people weren't getting enough support because friends and family simply didn't realise it was required." 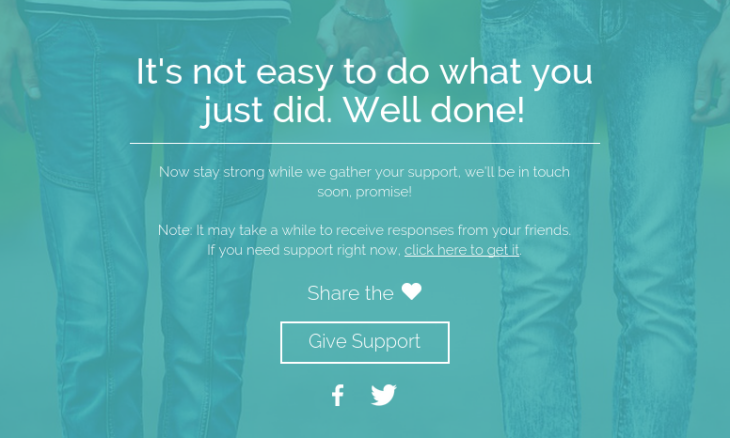 "You're Accepted is here to tackle hateful online discrimination against LGBTI youth. Through positive social support provided by friends and family we can do this together, because after all no one should live in fear of simply being who they are - everyone should be accepted," their About page reads. Minus18 CEO Micah Scott is out now, but a few years ago, he too grappled with the anxiety that comes with 'coming out'. "If I had had this app, it would have saved me from negative perception I had about myself and a lot of turmoil," he told Star Observer. "I could've prevented so many years of anxiety. I could've come out earlier," he added. TWEET THIS It's not easy coming out to your family if you're LGBT. But this app can fix that Coming out and finding support can be hard but this app just made it easier.